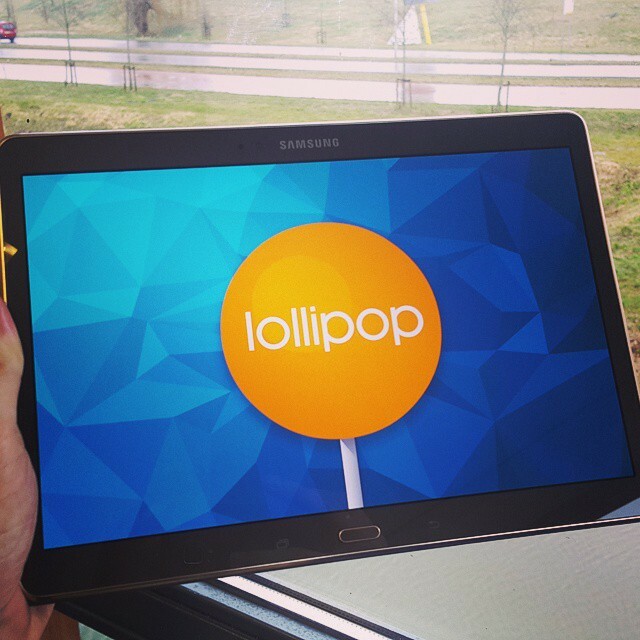 According to SamMobile, Samsung is testing the Android 5.0.2 Lollipop update for its premium Galaxy Tab S 10.5 tablet with large Super AMOLED display. This update is expected to arrive either in March or April. Meanwhile, Google paces the development by hitting the Android 5.2 milestone.